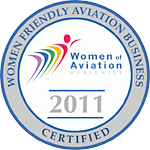 Flight to Success is my journey through eight airlines, seven type ratings, two master’s degrees, and raising a family. Intertwined with my stories are those of others who share their successes, failures, losses, fears, hopes and dreams. My gift is to share these lessons with you. 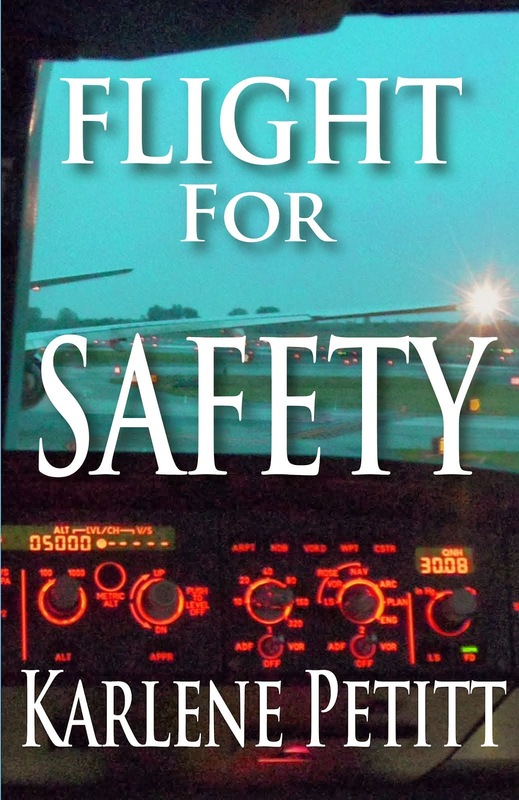 A key aspect of being a good pilot is compounding experience, learning how to deal with life challenges, and to learning from others as well as our own experiences. 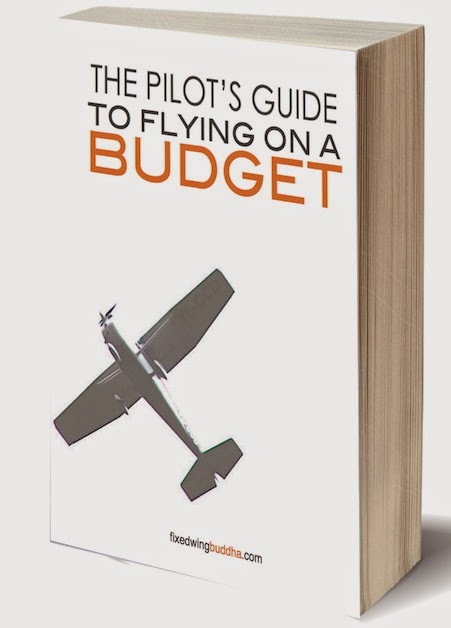 The best flight tips I’ve received have come from hangar talk, and from people I've met along the way. 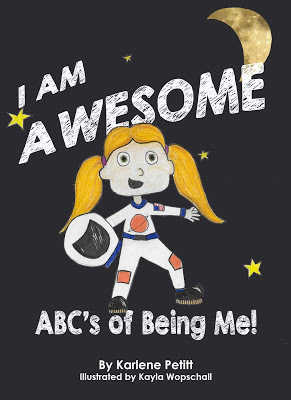 This inspirational, motivational book will take you on a journey of life, to assist you with yours. How do people achieve success? Why don't they quit? How do they find courage, stamina, and strength to persevere during the most challenging times? Where do they find the time to do it all? The answers to these questions and many more will be answered. What drives people to phenomenal success? 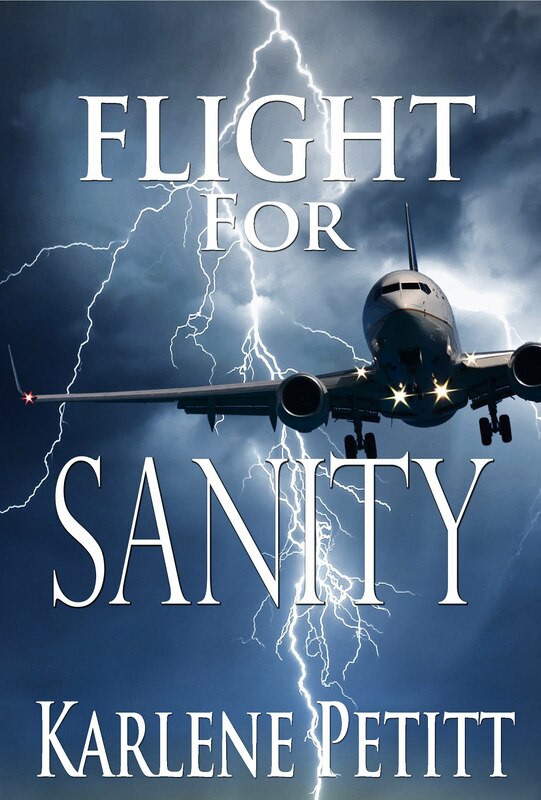 The secret correlates with many aspects of flight. If you apply these tips to your everyday life there will be nothing you cannot accomplish. Life is about choice. We can't always control what happens to us in life, but we can decide what those events mean. The choice now, is to open your mind and heart, and begin to dream. Be prepared to takeoff for the flight of your life, and enjoy the journey. Welcome aboard your Flight To Success! Looking forward to the new book Karlene. And to carrying it at Aviation Universe! Thank you!!! This is where my passion is! Therefore my passion will be in your store. Kind of awesome! I'm so excited to read your new book! I bet you're thrilled to have the new book finally released - I can only imagine how much hard work goes into it. Thank you Swayne! Yes...thrilled. And...I hope you enjoy it!!! Rachel, Looking at 40 is awesome when you are looking at 53!. I was hired at Northwest Airlines at 35 and was in the middle of the age group in my class. Half were older! And... we are having a pilot shortage and need pilots. Heading to the the gym and an early FAA physical, but will email you when I get home! This is not an unrealistic event. 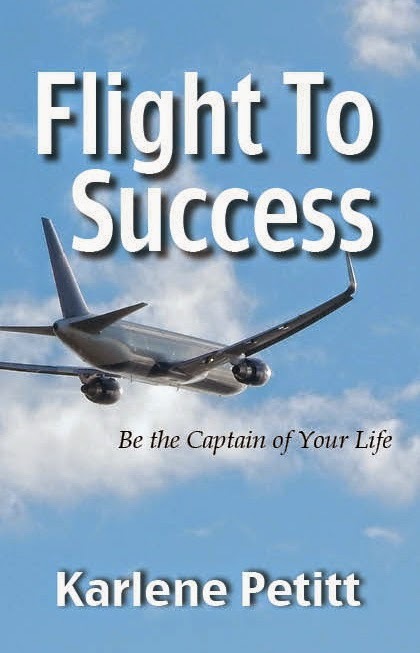 And... you should read Flight To Success and read about my pilot Mom... it's possible!!! And besides...we need more fun aviators too! Thanks for the comment. Possibility is my greatest belief! Yes. I will work on that!! Thank you! I normally place a tight hug on... *** The most dutiful way to grow is through sharing. mayor5*** and somehow you have outlined this to me once again. Thanks for sharing this with me. I wish one day I will be able to publish a confabulation of my posts as a novel or a poetry book even. Am glad we're connected. James, Thank you so very much! I really appreciate your comment. And one day you shall publish a book, because,there is nothing you cannot accomplish! Great work! It's quite admirable to say the least! It's nice that you're sharing your wisdom with the rest of the world! Kudos to you for your hard work and perseverance to get to where you are today! Anthony, Thank you so very much!! I think if we all shared our wisdom... think how amazing that would be. I know I'm always learning. Thank you for the comment!! Good luck with your book, Karlene. If you ever give up on the Amazon program that keeps you from putting it on Nook, let me know. Thanks David, I think there were 7 sales on Nook to 500 on Kindle, so the Amazon just makes more sense. But that's why I print it too. And... Flight to Success, you might want the paper copy anyway, so you can write notes in it. :) Thanks for the comment! Thank you for bringing this to Holland as a gift! Started to read and it's Really awesome. Taking it with my On my summer vacation! "Flight to success" was a meaningful gift after my graduation. I had delightful time when I have read your book and an amazing aspect from your journey.Thanks for sharing your precious experience with us. 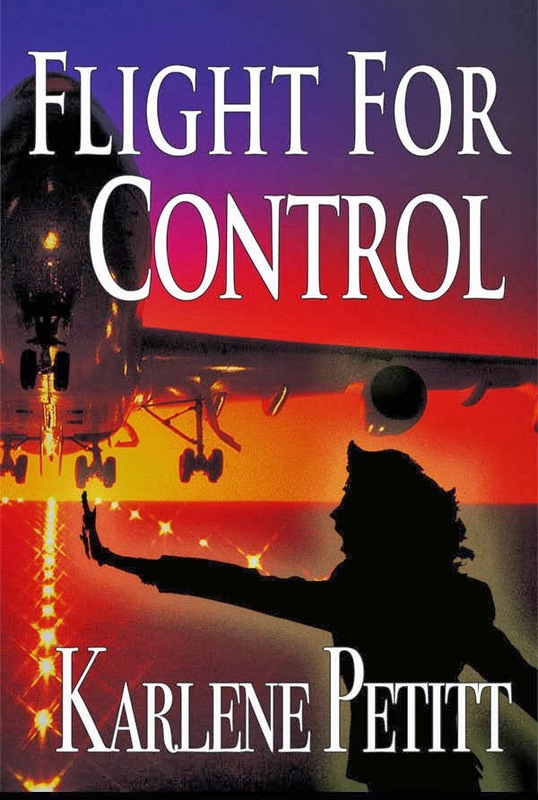 Now, I just started to read "Flight for Control" i am pretty sure I will also enjoy that book. I feel like having great energy in progress of my flight training by a living success as yourself. I will follow you with passion. Sabriye, Thank you so much for the wonderful comment. I appreciate your support on my work! And if you have time, would love a comment on Amazon. Thank you so much!! Marim, you are so kind. Thank you!!! Sabu, thank you so much!!! I appreciate your support so very much! Happy Flying to you too!